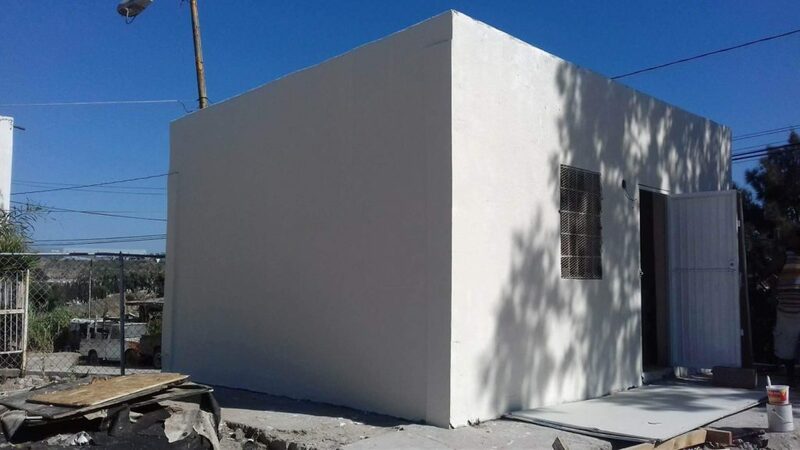 In 2010, One Small House took on an ambitious project to build a health clinic/community center for the town of Lazaro Cardenas. Since then, the center has provided free medical care to over 5,000 patient visits. In addition, it serves as the home to dance classes, bake sales, playgrounds, health education classes and so much more. Having seen the impact of that building, we’re excited to help out an equally dire situation. 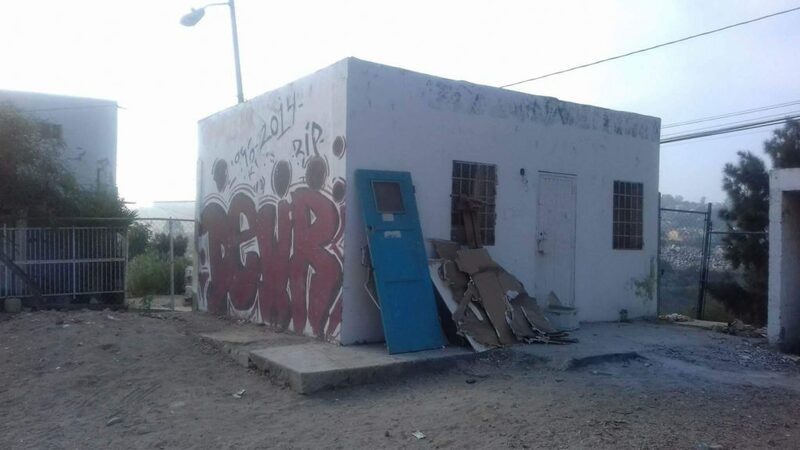 The current Community Center in Las Cruces, just outside of Tijuana, is in desperate need of repair. Fortunately, the foundation and a portion of the current building is functionable. And with just $2,500 in repairs, we turn this building back into the structure the community deserves. Please help us! Thanks to our team of volunteers and generous donors, the Community Center is completely repaired. Broken windows replaced, graffiti painted over, roof repaired. Now, the community can finally use this space the way in which it was intended. In addition, we’ve donated several sewing machines and classes will be provided for the community to help provide a vocational skill.